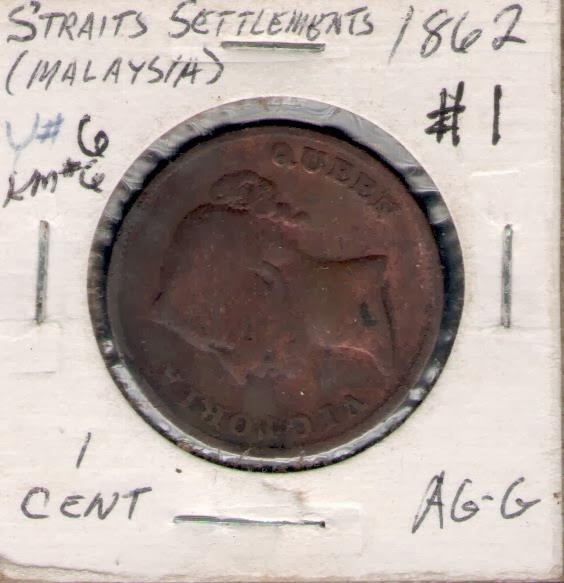 I have not been buying coins for quite a while but when I saw these set of Straits Settlement's coins came up on eBay, I could not resist the temptation to add the coins to my collection even though I already have them. 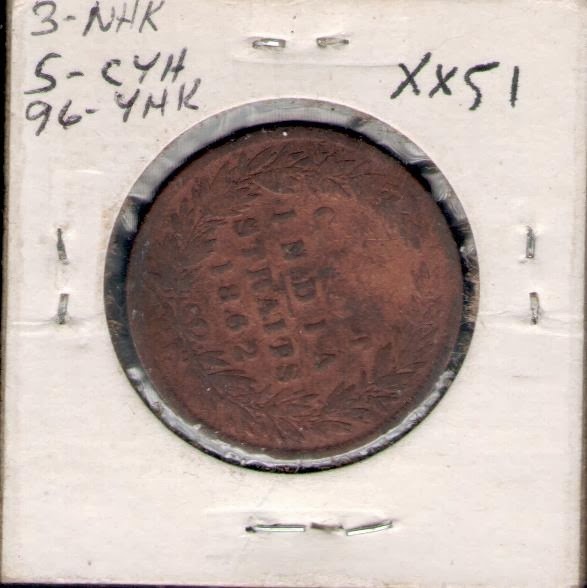 This one is nothing fancy but this coin is historical as it marked the transition for the Straits Settlement to be separate from the British rule in India. 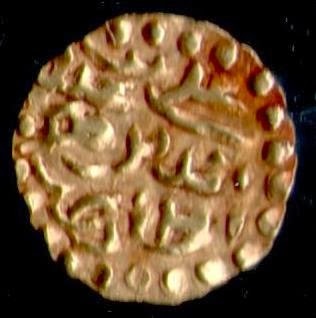 Before that the Straits Settlement were governed as part of India and hence Indian coins were used. 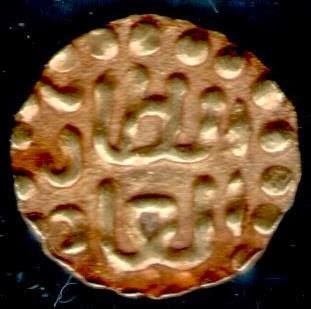 This 1862 coin marked India Straits 1862 marked the beginning of a separate rule for the Straits Settlement government. 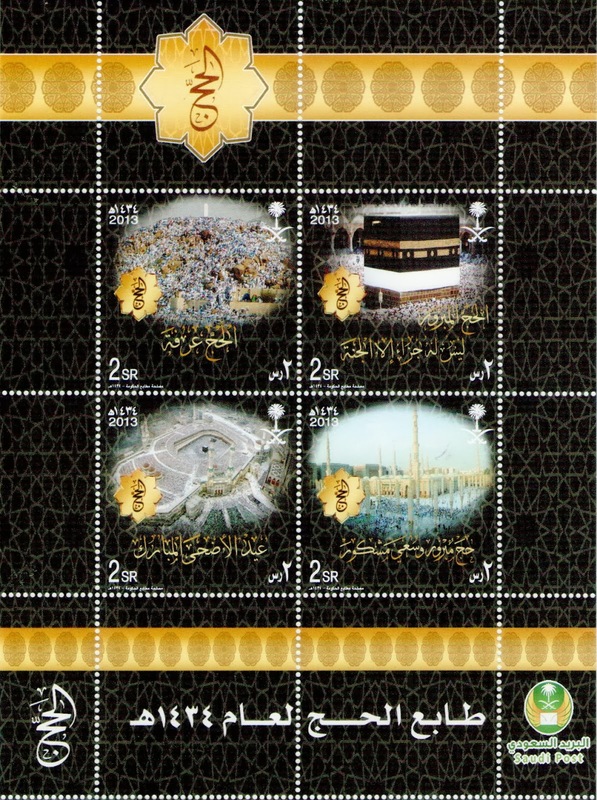 Yesterday I blogged about special stamps produced by Saudi Arabia for the haj season and showed the 2013 sheet. 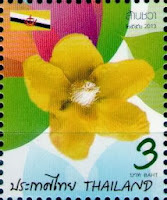 Today it is the 2012 miniature sheet comprising of two stamps with the same values of 2 Riyal each. 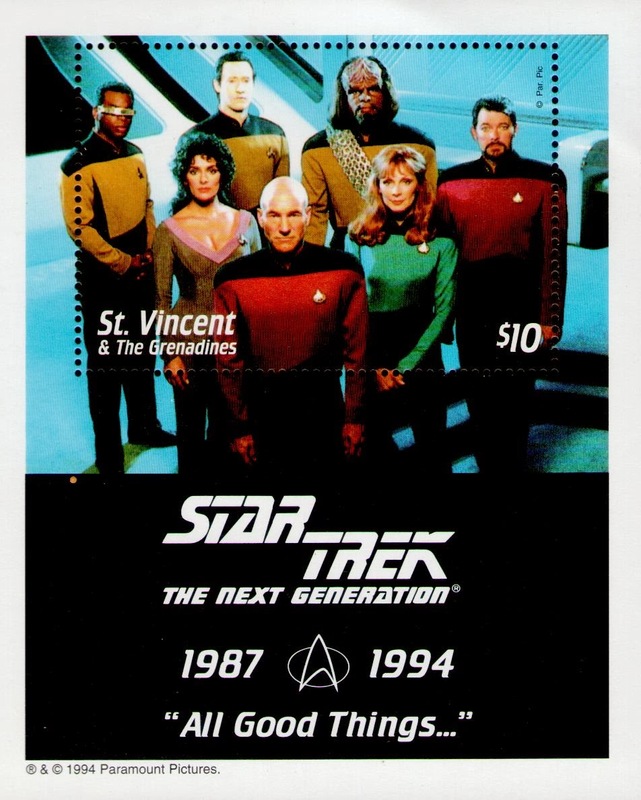 The older stamps are worth more when they are used. 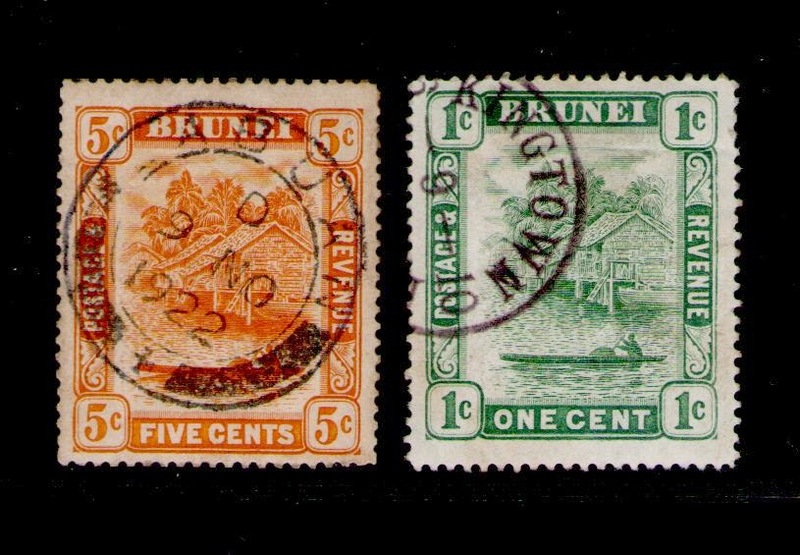 For instance, these Brunei stamps issued in 1907 with various postmark dates ranging from 1907 to 1911 are worth much more with the postmarks than if they are mint. The 1 cent is worth M$50 (mint M$10), the 2 cent is worth M$20 (mint M$10), the 4 cent is worth M$45 (mint M$38), the 10 cent is worth M$30 (mint M$22), the 25 cent is worth M$220 (M$145) and the $1 stamp is worth M$400 (mint M$220). 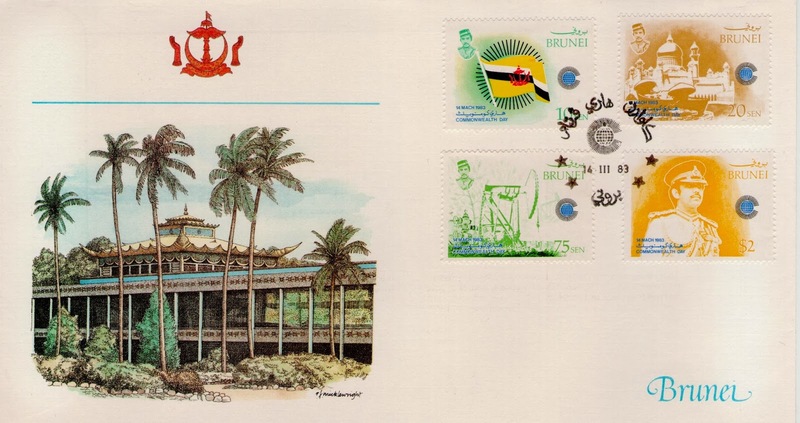 Continuing on my blogs about the Brunei $5 and $25 stamps which I have in my collection. 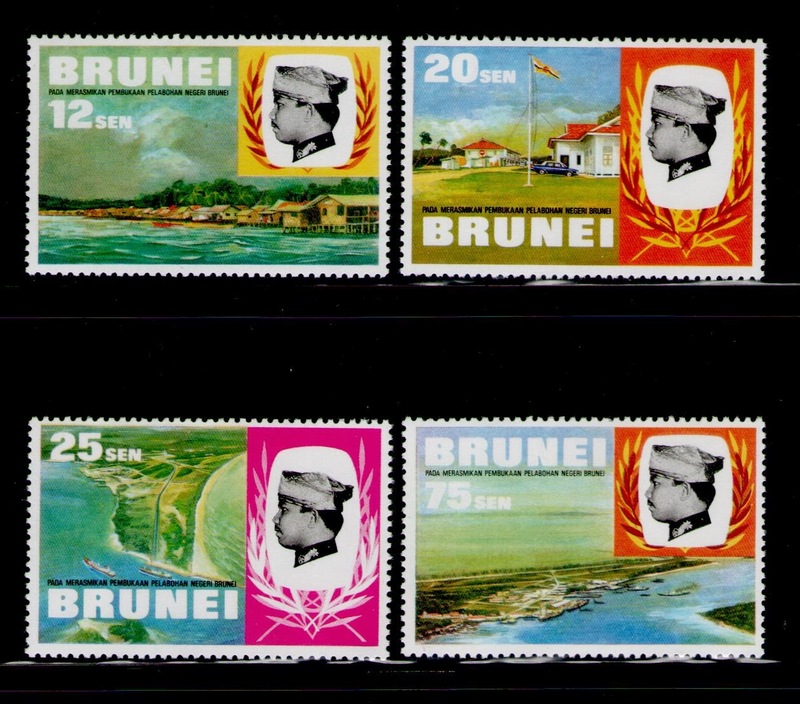 The Brunei $5 and $25 stamps were also used for fiscal purposes such as paying stamp duty and so on. 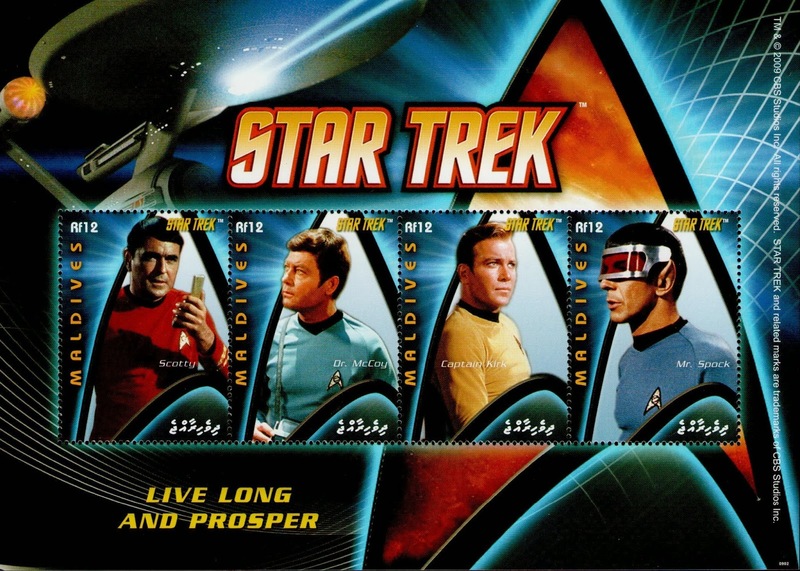 Hence the words Postage & Revenue which are on the stamps. 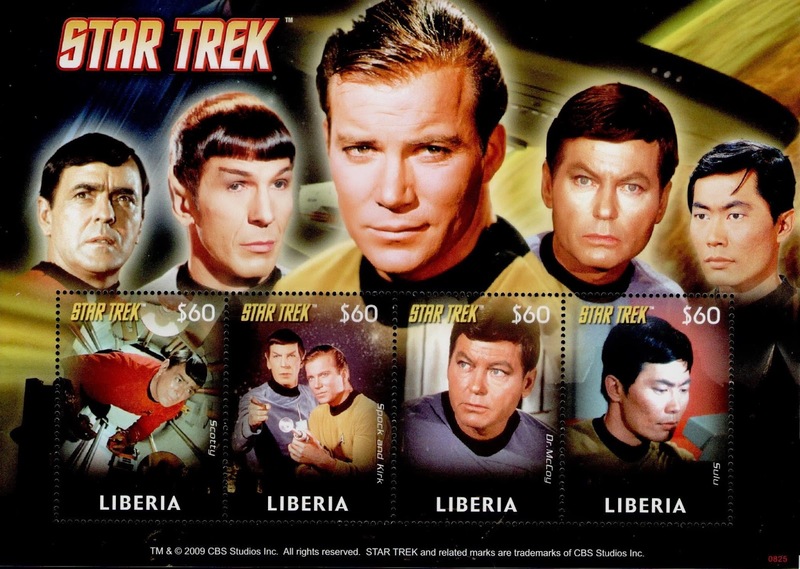 Revenue means stamp duties or any other payment which are required. These two stamps which I owned originally came from a document hence the word PAID stamped across the two stamps rendering these stamps 'used' and not mint. 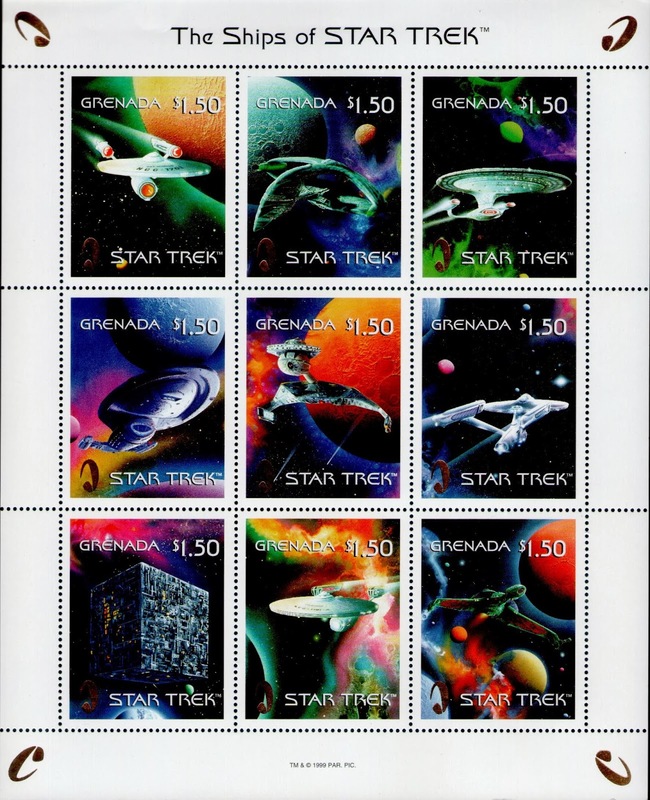 According to the same catalog produced by Steven Tan, these used stamps should be worth M$4,000 and M$1,100 respectively. These two highest values among the 1910 stamps are the most sought after. I was lucky enough to find these two and overprinted 'Specimen'. 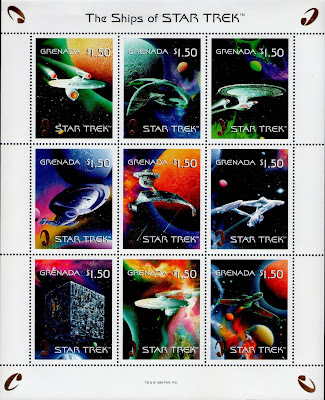 I dare not speculate as to how much the values of these two stamps are because catalog values for mint is M$700 and M$2,600 respectively and for used is M$1,100 and M$4,000. With specimen overprint I just dare not put a price on them. London, 15th January 2014 - The Bank of England is withdrawing 63 million £50 notes from circulation following a review of the note's ability to withstand fraud. From April 30, only the £50 note which celebrates the 18th century business partnership of entrepreneur Matthew Boulton and engineer James Watt, who helped forge the Industrial Revolution, will hold legal tender status. Victoria Cleland, head of notes division at the bank, said: "If you have any Houblon £50 notes, it's best to spend, deposit or exchange them before April 30." Around 224 million £50 notes worth £11.2bn are in circulation in total. The bank said that from May onwards, retailers were unlikely to accept the Houblon notes as payment, but most banks and building societies would still allow customers to deposit them into their accounts. 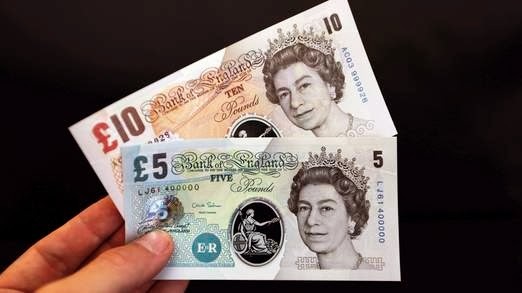 Barclays, NatWest, Royal Bank of Scotland (RBS), Ulster Bank and the Post Office have agreed to exchange the older-style £50 notes for both customers and non-customers up to the value of £200 until October 30. The Boulton and Watt note, which was brought into circulation in November 2011, was the first introduced by the bank to feature a green "motion thread" to bolster the currency's defences against counterfeiters. It has five windows featuring the pound symbol and the number 50, which move up and down when the note is tilted from side to side. In December, the Bank announced that it planned to issue plastic banknotes for the first time from 2016, when a new £5 note featuring Sir Winston Churchill appears. A £10 note featuring Jane Austen will follow around a year later and also be made from polymer, rather than the cotton paper currently used, aimed at improving durability. 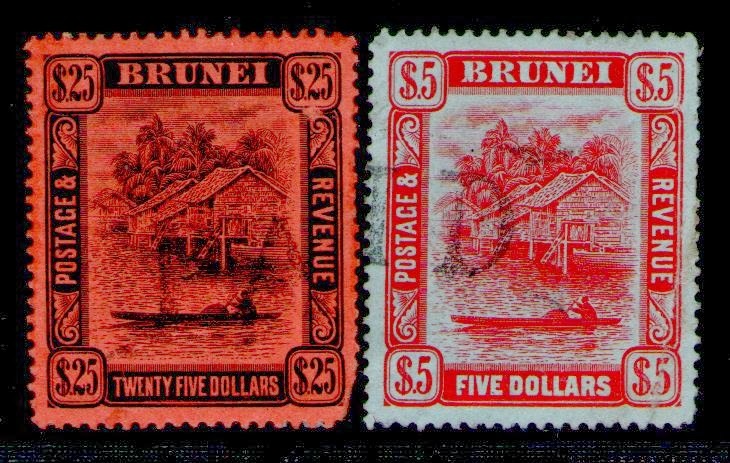 I bought these Brunei 1910 $25 stamps about seven or eight years ago. They cost me about $1,600 (M$4,000) then. 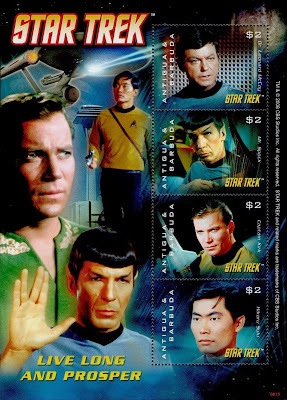 Today, according to Steven Tan in his famous International Stamp Catalog for Malaysia, Singapore and Brunei stamps, each of the stamp is now worth M$2,600 making this set worth $4,160 or M$10,400 and more as the stamps are in a block of four. Not bad. The value has gone up two and a half times. Who says stamp collecting does not pay? 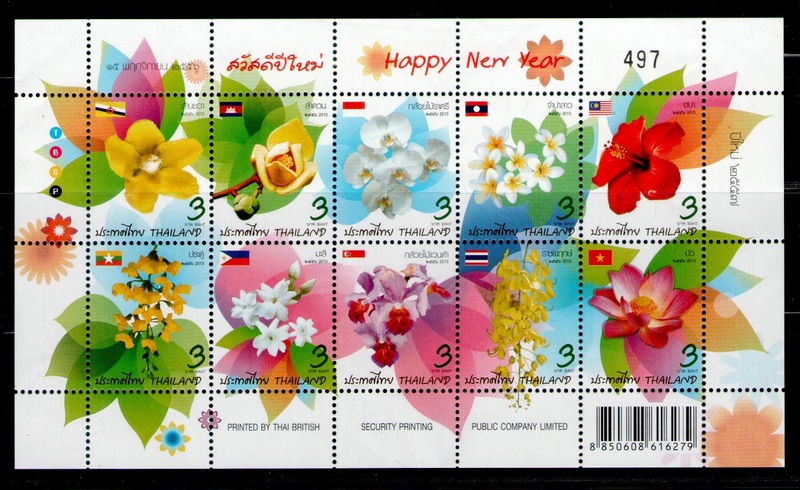 The Thailand Postal Authority issued for the New Year of 2013, a series of stamps featuring the national flowers of every single ASEAN member state. For Brunei, the flower chosen is our simpor which more or less became our national flower when we hosted APEC here in Brunei in 1999. I wrote about the flower in my other blog which you can read here. Brunei Darussalam hosted the 22nd and 23rd ASEAN Summit in April and October 2013. 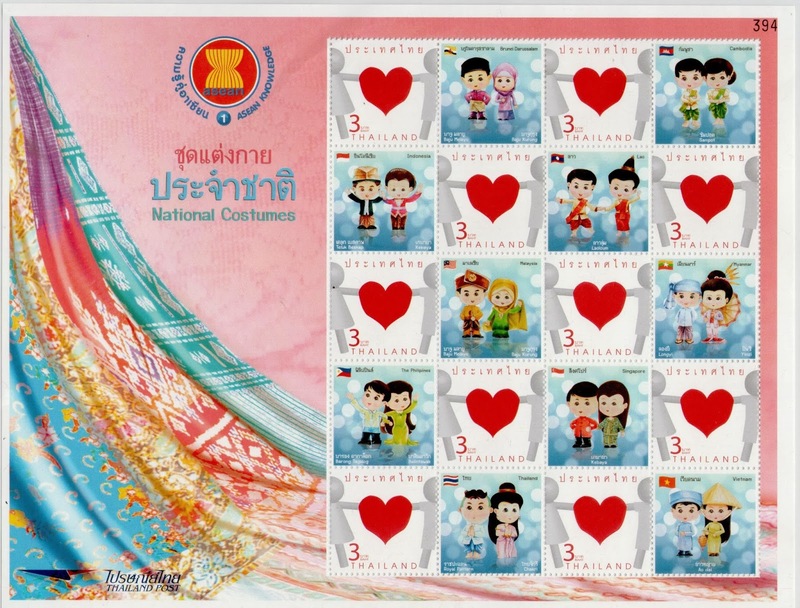 To commemorate that, the postal authorities issued special stamps and miniature sheet which was released on 9th October 2013. About six years ago, I wrote about bidding to get a Pead First Day Cover 1895 which you can read if click on the underlined words. 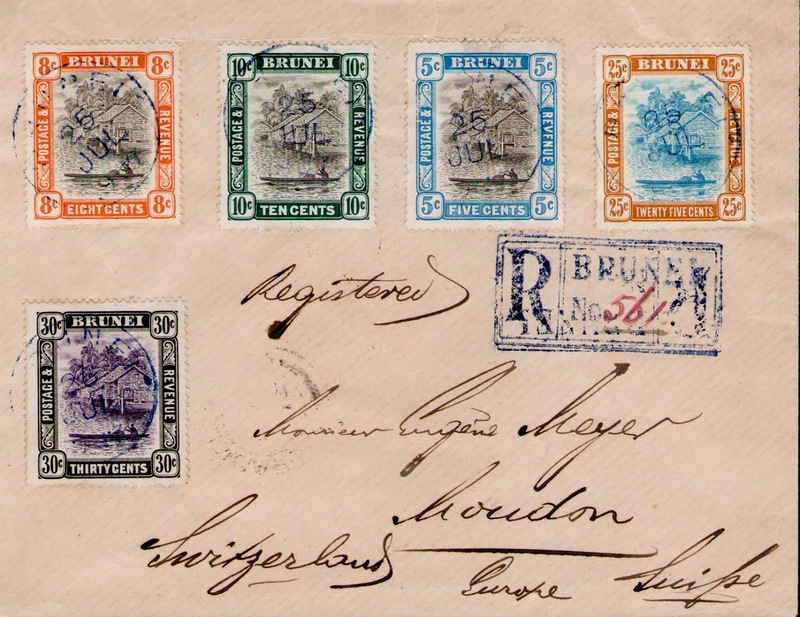 In 1895 when Robertson issued his stamps of Brunei, the stamps were very popular and very commercialised. 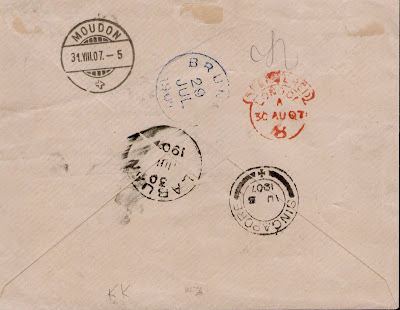 So either Robertson or someone close to him took advantage and issued a number of 'first day covers' and addressed them to either Parker or Mead in London, England. Both types are very expensive and very rare now. I only managed to get the Parker First Day Cover and up to now still have not come across the Pead First Day Cover until now. 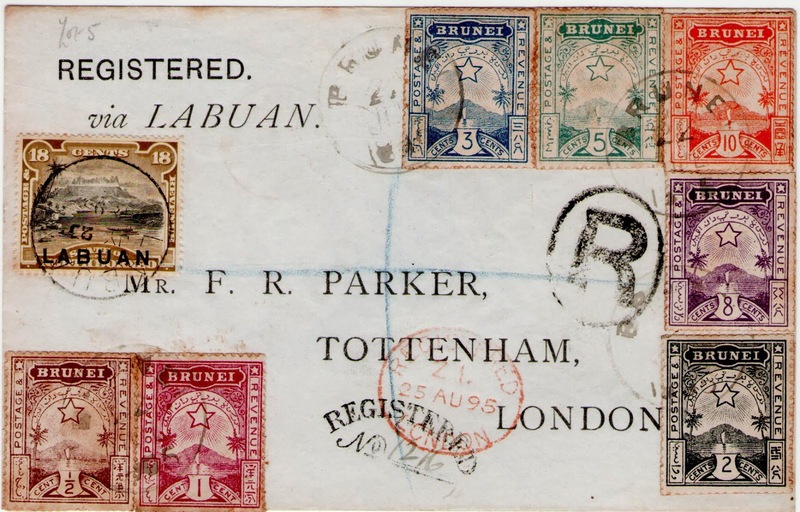 In the meantime I do have this Parker first day cover posted from Brunei in July 1895, transit to Labuan and received in Totenham in August 1895. 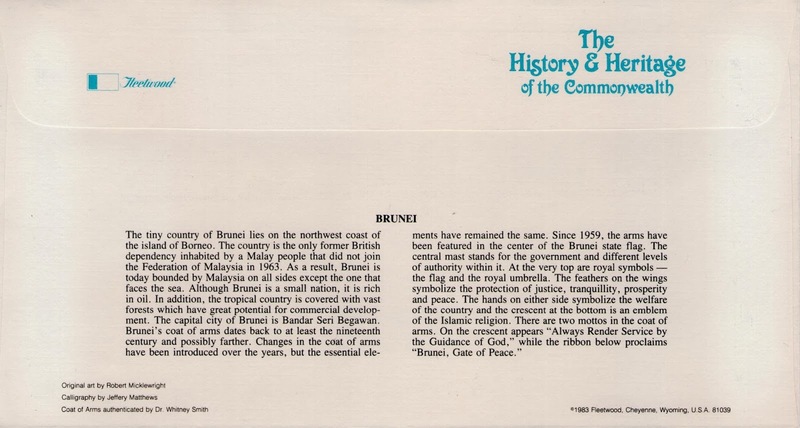 This was probably among the first letters carried officially from Brunei to England in those days. 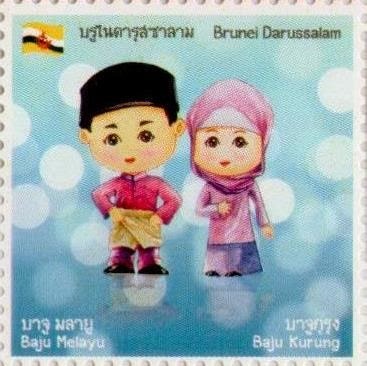 In 1967, stamps were prepared for the opening of the new building which will house the Broadcasting and Information Department (Jabatan Penyiaran dan Penerangan) and Dewan Bahasa dan Pustaka (Language and Literature Bureau) at the corner of Jalan Stoney and Jalan Elizabeth II. 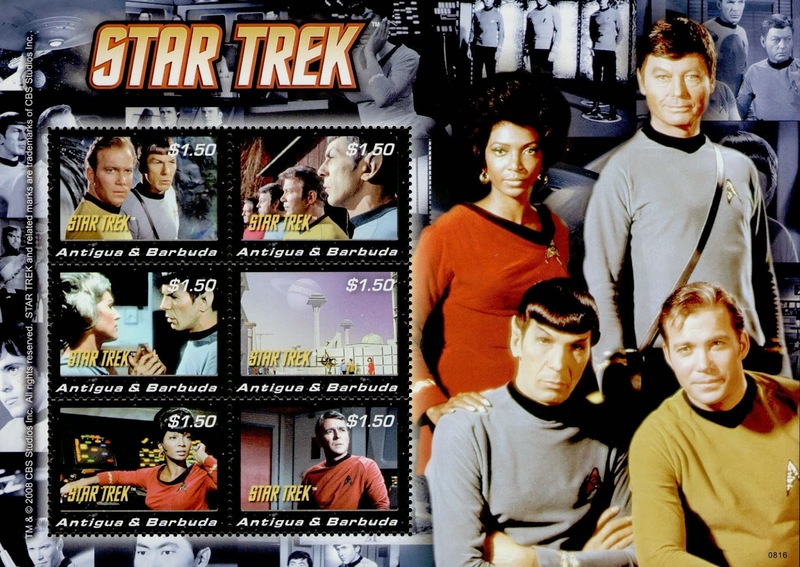 However the stamps were not issued in 1967 and were instead issued in 1968. By then His Royal Highness Sultan Omar Ali Saiffudien had abdicated. The stamps were issued regardless of his portrait on the stamps but the year was overprinted 1968. 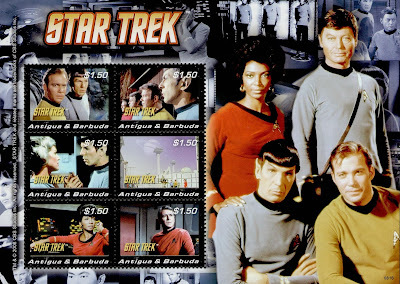 I have lost one album of stamps which contained many duplicates of my precious stamps. So I have been turning my study almost upside down in search of it. 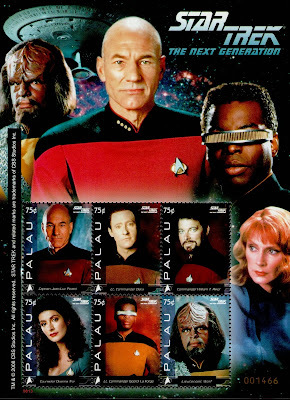 In doing so, every now and then I discovered where I have stashed some of my collection of stamps, covers and so on and frankly they surprised me. I found this envelope cover and it took me a while to realise that I bought this one years ago was simply because it was a cover from Brunei posted to someone in Manchester, England in 1946 and all the stamps were North Borneo stamps overprinted British Military Administration (BMA) and postmarked in Brunei. 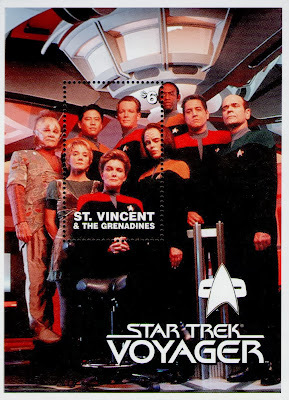 This is certainly an unusual cover and luckily it was already in my collection. 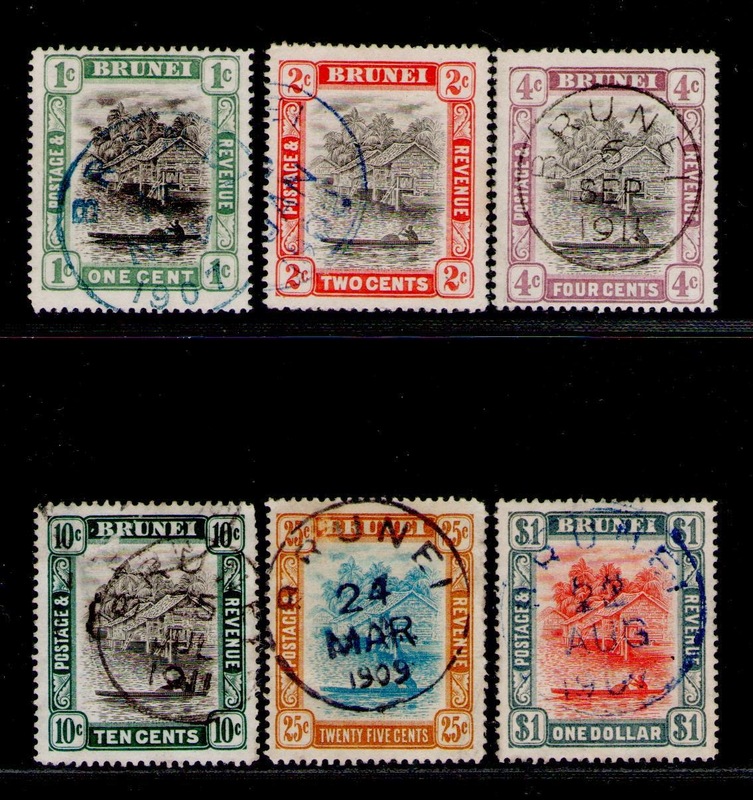 Sabah or rather North Borneo stamps were also used in Brunei during the British Military Administration after the end of the Second World War. Both Sarawak and North Borneo stamps were used in Brunei at that time. What this means is that 45 years ago, in 1967, Brunei and Singapore, who before that year had been using the same money issued by the Straits Settlement Government and later the Board of Currency Commissioners, despite issuing their own separate currencies, want to maintain the same value. So the Brunei Dollar and the Singapore Dollar are interchangeable between the two countries. You can use Brunei Dollars in Singapore and Singapore Dollars in Brunei. The agreement originally includes Malaysia but Malaysia opted out when its currency appreciated in the early 1970s. It has been 45 years in 2012 that Brunei and Singapore dollars are interchangeable at par between the two countries. This set of stamps commemorate that 45 years of interchangeability. For this issuance, Singapore also issued two almost similar stamps. 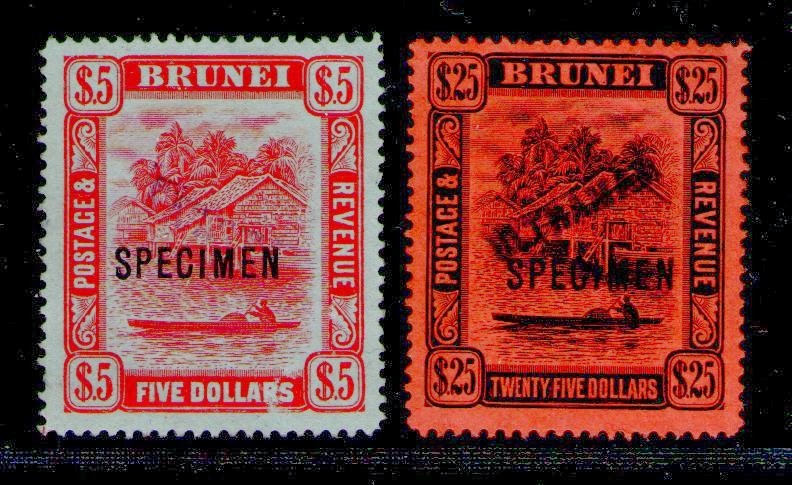 After the Japanese Occupation of Brunei during the Second World War, the British Military Administration (BMA) used Sarawak and North Borneo stamps for Brunei. 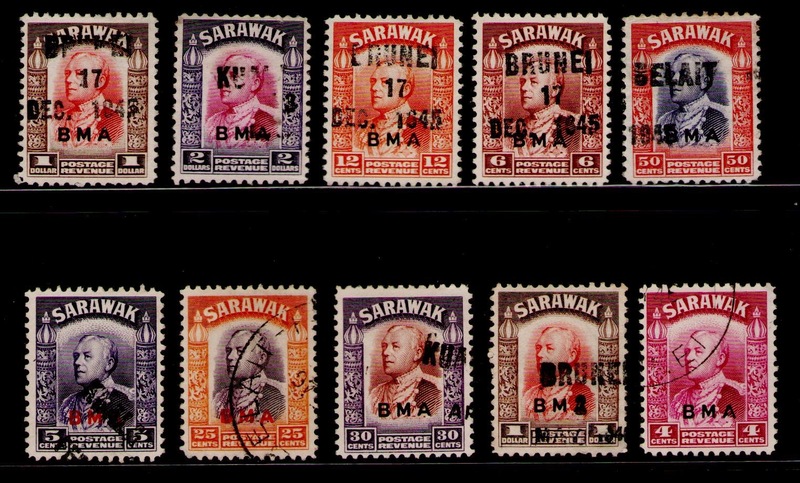 These are some of my Sarawak stamps overprinted Brunei used during 1945 to 1946. Someone sent a registered letter from Brunei postdated 25th July 1907 to Moudon in Switzerland. The registered letter went from Brunei on 29th July 1907 and reached Labuan on 30th July 1907. It then went to Singapore and reached London on 30th August 1907. It finally reached Moudon on 31st August 1907. Not bad, only 5 weeks and with no jet planes. Some of my letters took as long to reach me from all over the world despite the massive progress of transportation today. 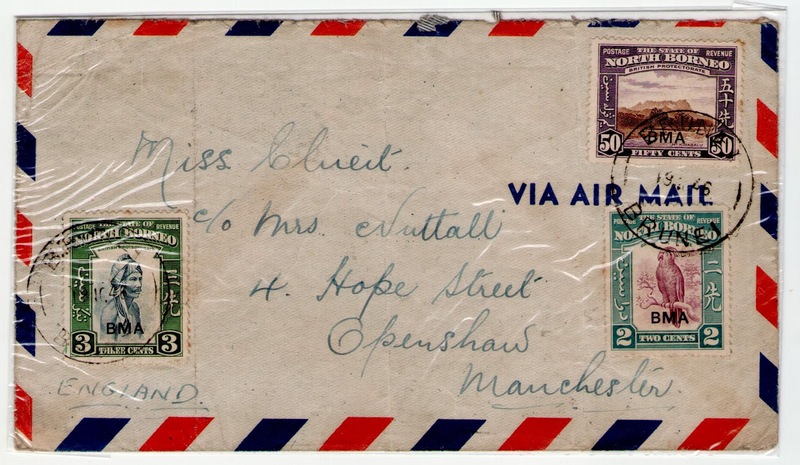 I bought this 107 year old cover from a philatelic specialist store in Singapore for around $800. 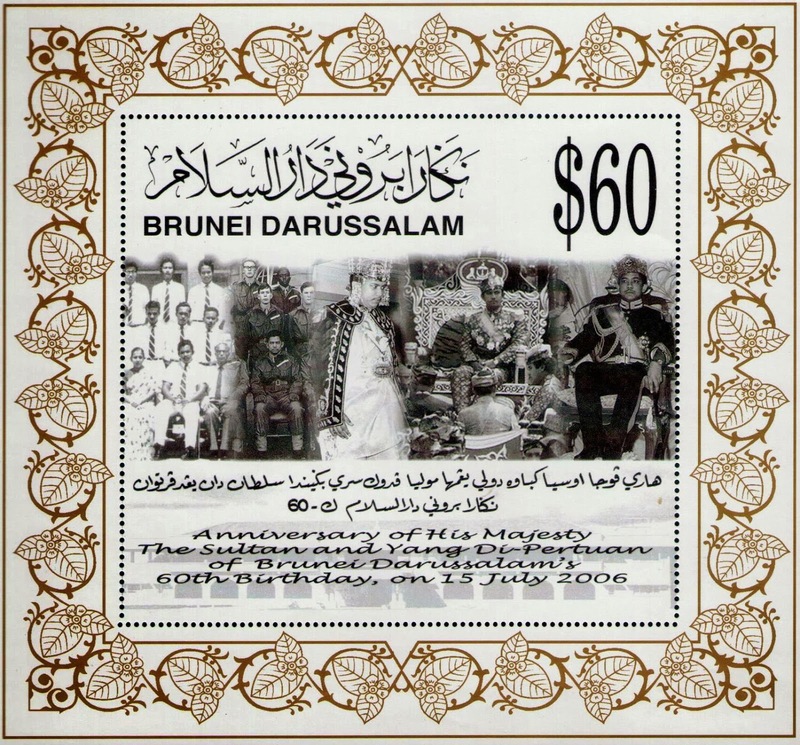 The $60 stamp in this miniature sheet is the second highest face value stamp of all Brunei stamps produced so far. The highest value is a $65 miniature sheet. 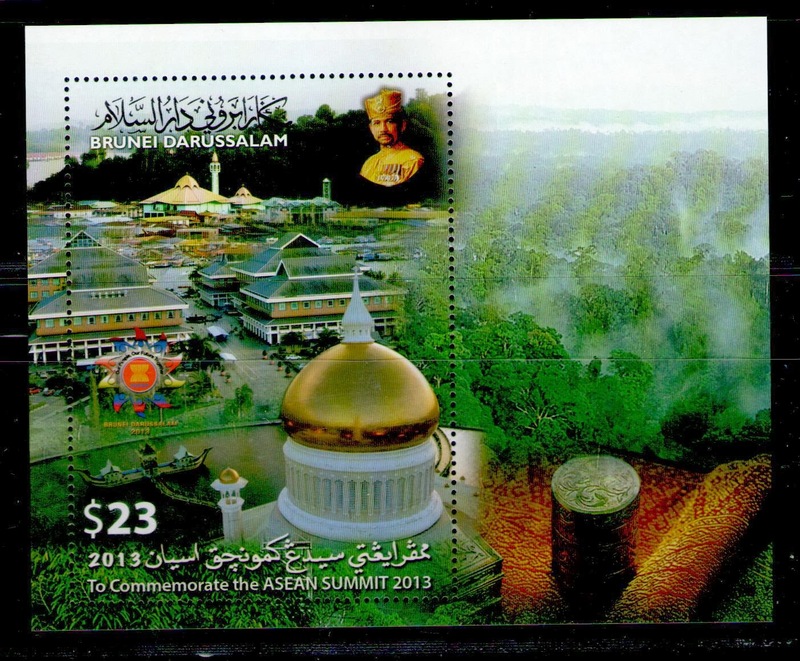 However from the physical aspect, the size of this $60 stamp makes it the largest size stamp produced among the Brunei series and probably would be able to hold its own in the world as well. 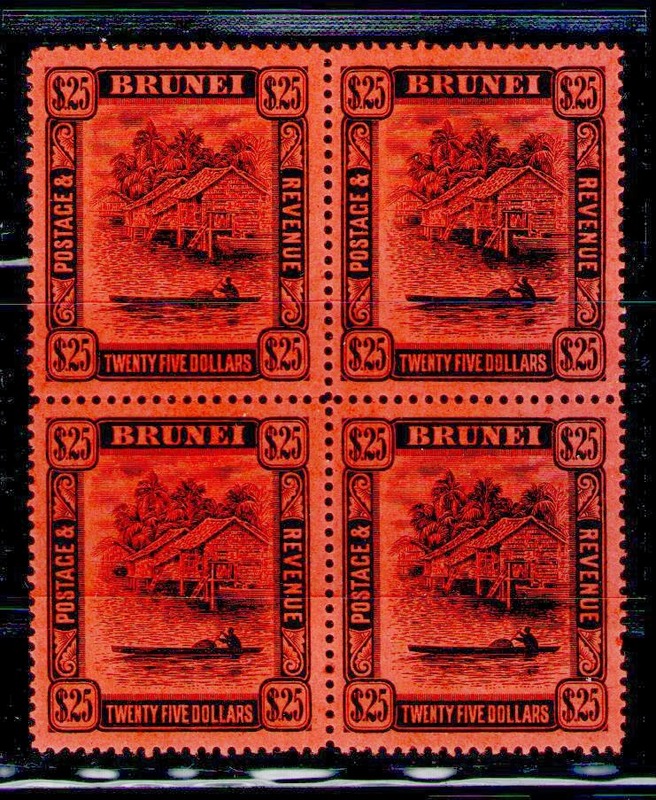 It is hard to find the original 1 cent overprinted $3 by the Japanese Imperial Government when they occupy Brunei during the Second World War. 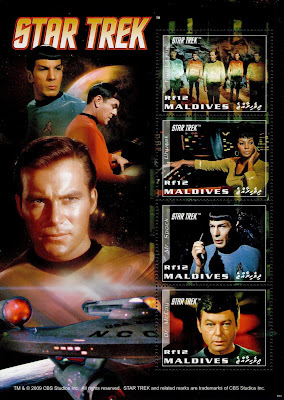 So many fakes abound and even if you have the original, it is quite hard to authenticate that it is the original. 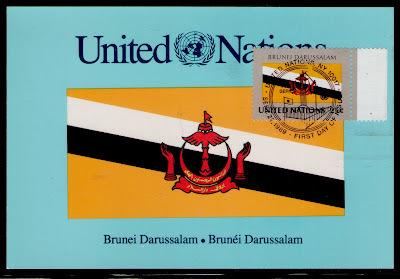 First Day Cover showing the United Nations stamp depicting Brunei flag issued on 22 September 1989. 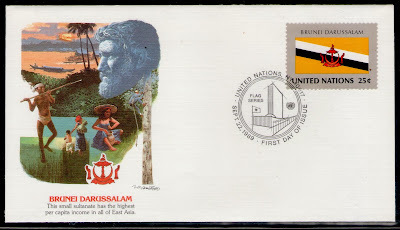 The stamps and first day cover was issued as part of the World Stamps series produced by UN over a period of years. Postcard showing the United Nations stamp depicting Brunei flag issued on 22 September 1989. The stamps and postcard was issued as part of the World Stamps series produced by UN over a period of years. 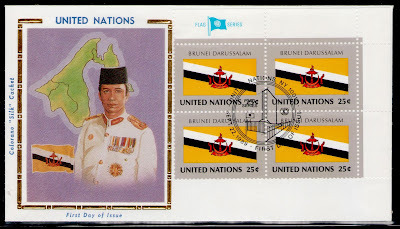 First Day Cover showing the United Nations stamps depicting Brunei flag issued on 22 September 1989. The stamps and first day cover was issued as part of the World Stamps series produced by UN over a period of years.